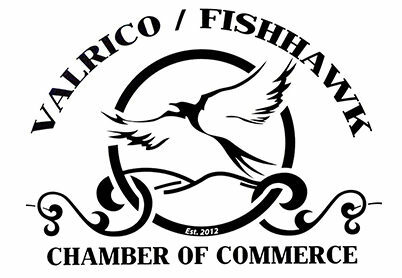 Although the Valrico FishHawk Chamber of Commerce is led by a member-elected Board of Directors and elected group of officers, the growth and direction of the Chamber is reliant upon the input and participation of our members. This is YOUR Chamber. We encourage you to make a difference in the community and grow your business by getting involved in the Chamber. You can join a committee, sponsor a meeting, lead a workshop, and most of all attend meetings. Here is more information on Membership. Effective January 1, 2018 rates will be $175.00/year for all 1-year business memberships. Non-Profits $100.00/year for non-profits organizations with annual income of $50,000 or less. 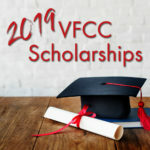 Applicants must provide IRS Form 990-N to qualify for this special membership rate, please email your 990-N Form to info@valricofishhawk.org for verification and approval. Non Profit membership includes all of the same benefits of our Business Member Package. Non-profits will remain $200.00 for two years since the rate has already been discounted. Online Member Business Listing with links to your website & social media. 10 Annual Dinner Tickets *Reserved Sponsorship Table at Annual Dinner included on all email blasts, flyers, social media with your company name and logo. Spotlight on Business in Osprey Observer & Tampa Bay Times.